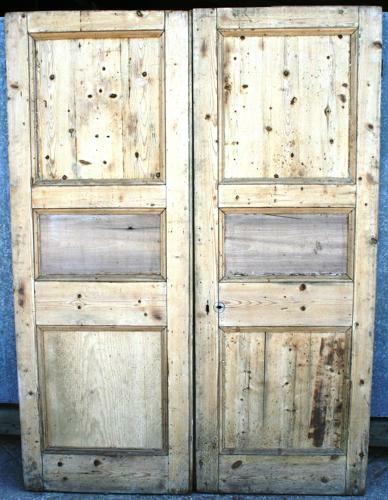 This fine pair of Edwardian doors need sanding and finishing, prior to waxing and sealing. We could also glaze 2, 4 or all 6 panels. Please contact us for options.